Our Revolution Brand Clear Hickory is a great complement to any home. Market prices fluctuate and rather than marking it up 100% like the big box stores, we ask you to give us a call. 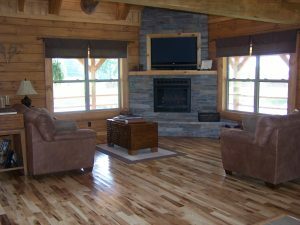 If you are serious about buying floors and wanting to save money its that simple...706-463-5116. 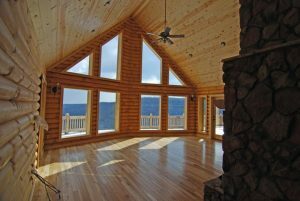 Our Revolution Brand Cabin Grade Hickory is perfect for that rustic feel and years gone by charm. 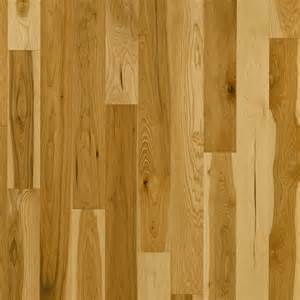 We offer this product in 3, 5, and 6 1/2 inch wide planks. Several sizes and grades to choose from. We may not have it listed but most likely we can get it. Give us a call at Smoky Mountain Wood products for all your home building needs.